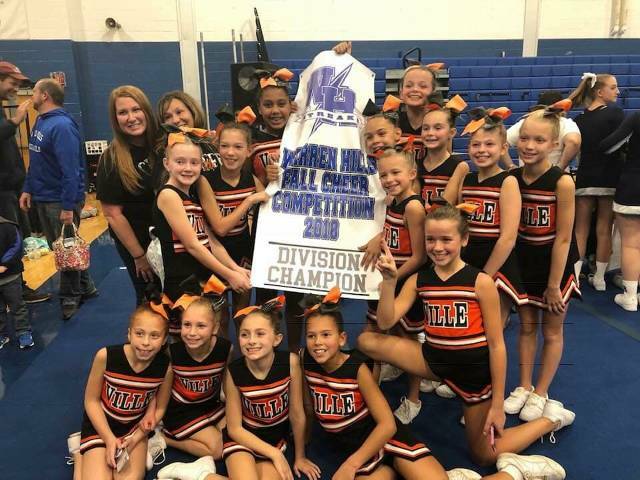 Our 2019 Season Registration starts April 1! We are One Team, One Family! 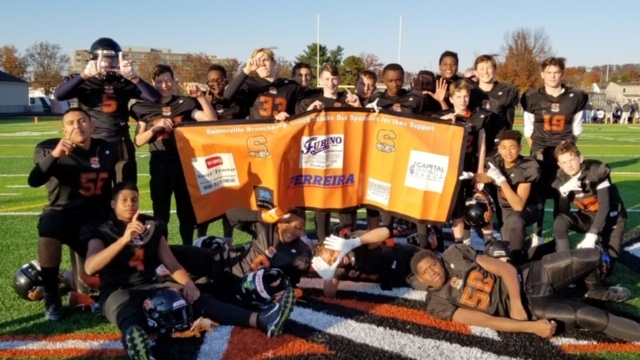 2019 Registration for Flag & Tackle Football is OPEN! We are happy that you are part of the SB UNITED Family! Keep Strong and Safe in the off-season! !